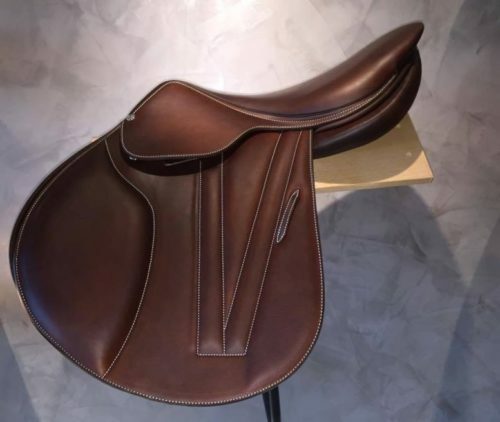 This beautiful cross country saddle is handcrafted in the Butet workshop in Saumur, France. 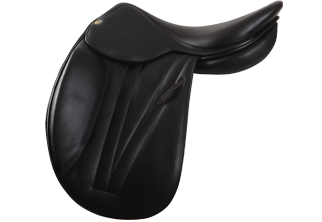 It offers both horse and rider unparalleled balance, comfort and performance. The flat seat enables the rider to ride cross country completely unimpeded, relying on the beautifully balanced tree instead of a deep seat. The saddle of choice for twice European Eventing Champion and Badminton 2007 victor Nicolas Touzaint as well as XC supremo and New Zealand team regular Andrew Nicholson amongst others, it is also popular with amateur riders who value the feel of this incredible saddle. 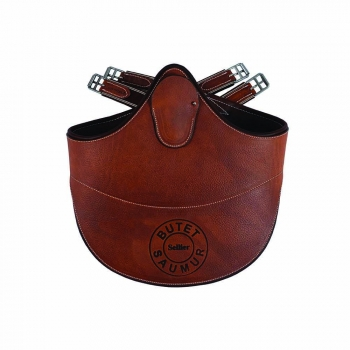 As with all Butet saddles, the materials used are second to none. 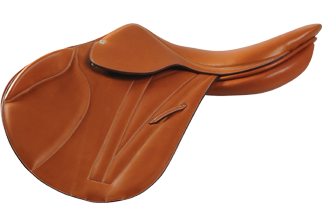 The doubled calfskin used over all of this single flap saddle is soft and supple and yet extremely hard wearing.